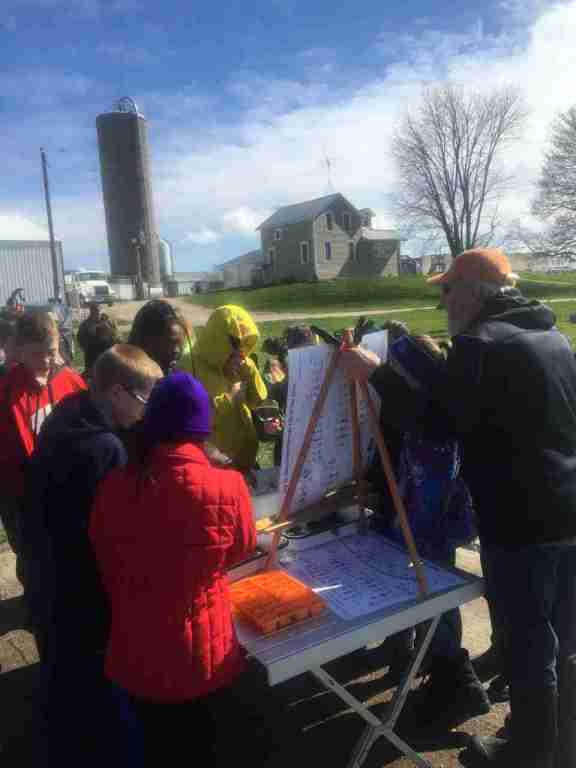 Spring is finally arriving here in Wisconsin & Habitat Days are starting soon…. 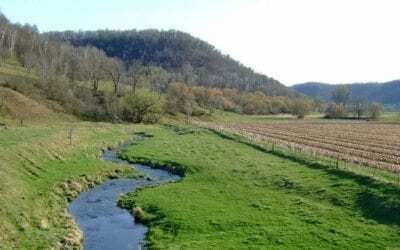 Our primary mission at Fox Valley TU is the conservation of our Wisconsin coldwater fisheries. 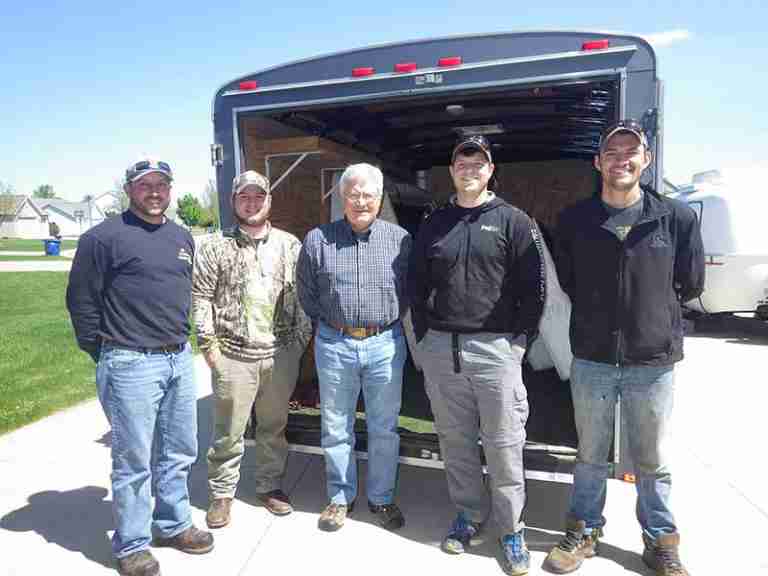 One way we accomplish this goal is to host habitat days with our sister chapter, Central Wisconsin TU, and the DNR work crews that we raise money to fund each year. 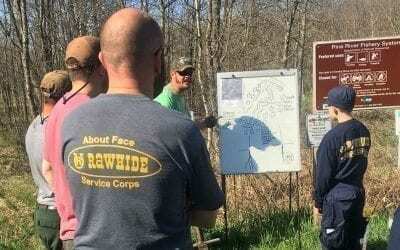 From May to September anyone can join us on designated weekdays with Rawhide Boys Ranch or on the third Saturday of each month with CWTU. We have opportunities for all ages to participate. See our events calendar for all the scheduled days for 2019. 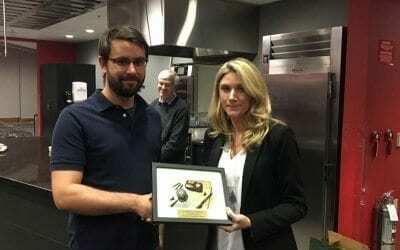 Check out our event calendar for upcoming events and for ways to get involved. Check out our Event Calendar for upcoming events and ways to get involved. 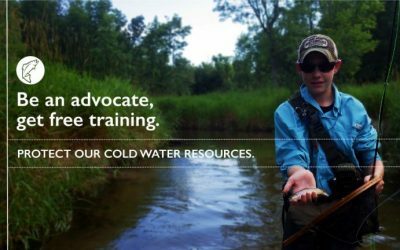 Help conserve, protect and restore our country’s coldwater fisheries and their watersheds. 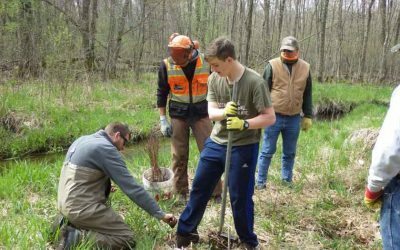 Learn more about Trout Unlimited and the Fox Valley Trout Unlimited Chapter. 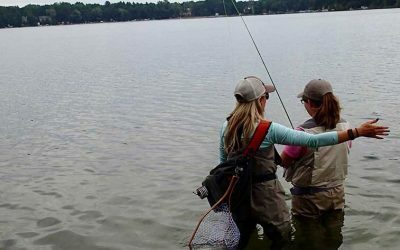 Trout Unlimited makes fishing better by protecting and restoring the most important habitat for trout, right here in central Wisconsin. 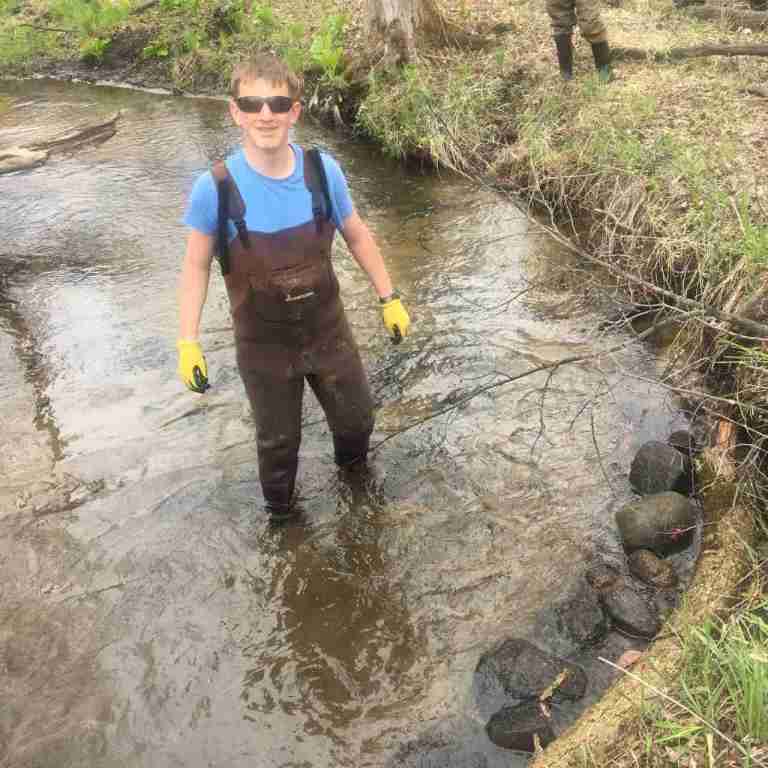 miles of stream improvements funded in 2016.
cents of every dollar returned to the community. 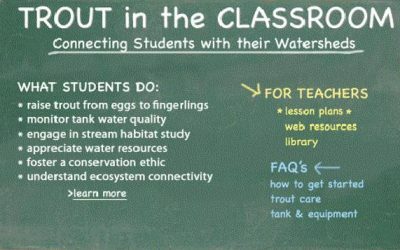 Do you know someone who wants to attend Wisconsin Trout Unlimited (WITU) Youth Fishing Camp? Do we have your e-mail address? You may be missing out on important information about upcoming FVTU events, work days and monthly meetings if you are not on our e-mail list. Please contact Joe Bach at wbronpu1@tznvy.pbz to get your name added. We DO NOT sell or share your information with anyone else.